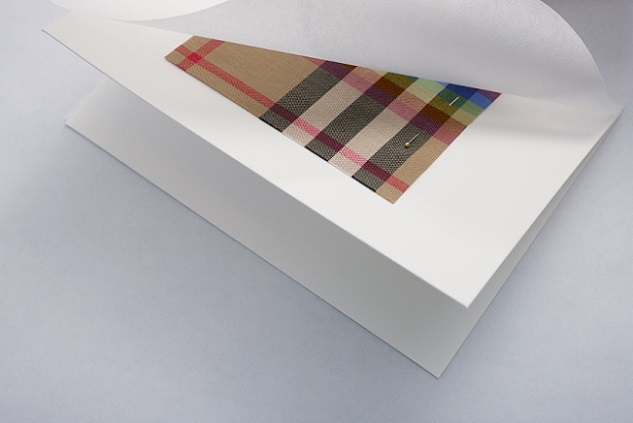 Burberry announces that it will be cementing its commitment to LGBTQ+ communities through a series of initiatives. The LGBTQ+ rainbow, an emblem for optimism and inclusiveness, will feature prominently across the brand’s February 2018 collection, rooted in the introduction of a new Rainbow check, the latest iteration of Burberry’s most iconic symbol. The Rainbow check pieces in the collection will be available for purchase immediately after the show in London on Saturday 17 February. 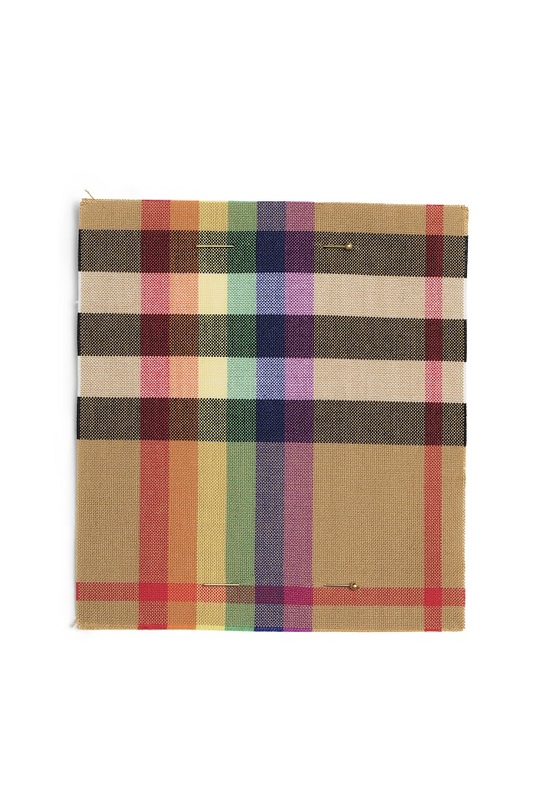 To solidify its support of LGBTQ+ communities, Burberry also announces today that it has made donations to three charities - the Albert Kennedy Trust, the Trevor Project and ILGA – all dedicated to broadening the awareness, mentoring and resources available around the world. 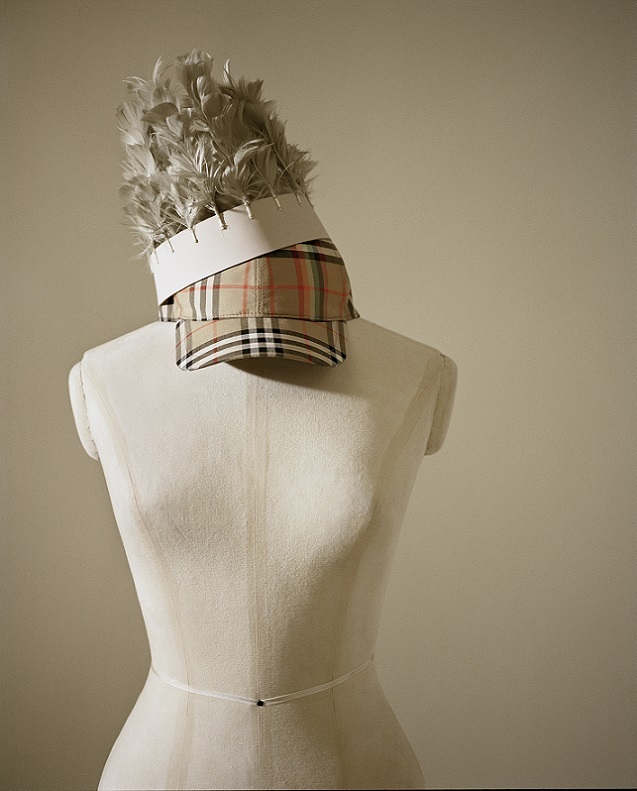 Burberry has long been committed to supporting young people to fulfil their potential including through the company’s internal apprenticeship and work experience programmes, as well as through supporting numerous creative institutions with donations and scholarships including the Royal College of Art and the British Fashion Council. “My final collection here at Burberry is dedicated to - and in support of - some of the best and brightest organisations supporting LGBTQ+ youth around the world. There has never been a more important time to say that in our diversity lies our strength, and our creativity.” Christopher Bailey, Burberry President and Chief Creative Officer. Calvin Klein Underwear x Andy Warhol "Kiss"